The WSO-R42 Round Table is a great option for small gatherings without the need of a large, fullsized boardroom table. 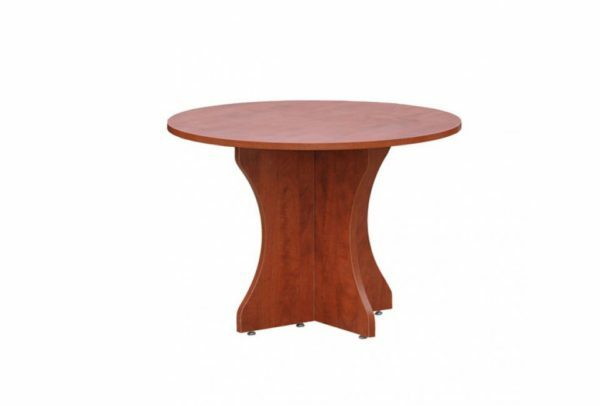 Great to have within your own office, this table is great for the signing and review of documents and even for sharing a hot beverage. 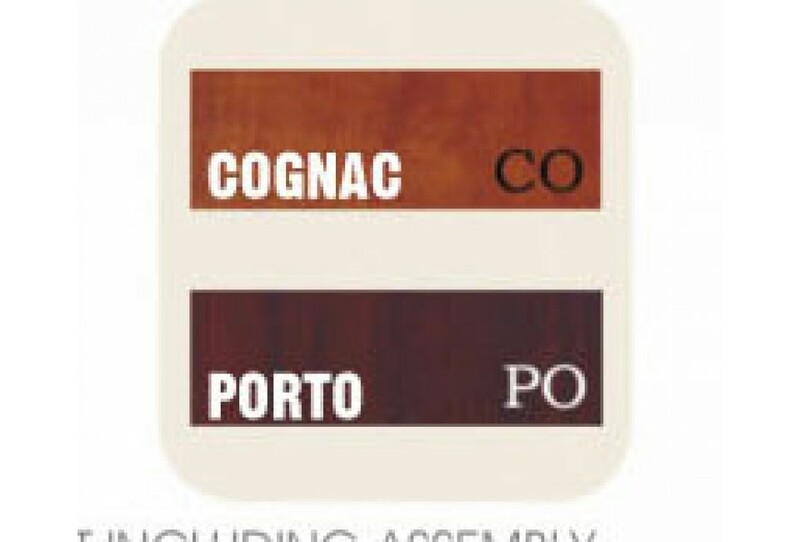 Available in Cognac and Porto colours and with dimensions 42”W X42”L X29.5”H.